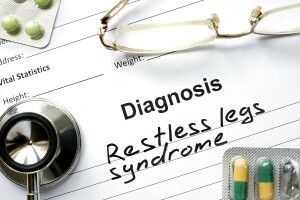 Restless Leg Syndrome – Are you seeing the right doctor? When most of us hear the word “Restless Leg Syndrome” we think of lying there at night trying to go to sleep with our leg or legs twitching involuntarily. Restless Legs Syndrome (RLS), also known as Willis-Ekbom disease, is believed to affect more than 10 million adults in the United States.While it may be primarily a twitch, it is also often described as an itchy sensation and even feeling like throbbing or bugs crawling on your legs. It makes sleep a near impossibility. There is no one single test for RLS. General practitioners will usually refer the patient out to a variety of specialists. 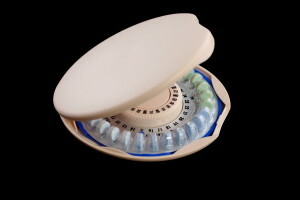 RLS may stem from a variety of causes including genetic issues and lack of iron. It has also been closely associated with Multiple Sclerosis and Parkinson’s. Neurologists –Neurologists have special training in treating nervous disorders including peripheral neuropathy and Parkinson’s Disease. Sleep specialists – Lack of sleep can be one of the most troublesome symptoms. Pain specialists – When these sensations are more severe, patients may see a pain specialist in hopes of some assistance alleviating these sensations. This is usually accomplished through medications including: Dopaminergic agents, Benzodiazepines, Opiates, Anticonvulsant, Alpha2 agonists. The one that is often overlooked and ironically the most likely is sending the RLS patient to consult with a Vein Specialist. Chronic venous insufficiency is often an underlying cause of this disorder. It has been estimated that more than 25% of the population suffers from some level of venous deficiency. Despite this it quite often goes undiagnosed or misdiagnosed as other issues. Studies show that proper vein treatment can help to relieve symptoms of restless leg syndrome. According to a study in the journal Phlebology, in patients with restless leg syndrome who presented venous insufficiency, 98% of patients found relief from restless legs syndrome symptoms by treating their venous insufficiency, and 80% had long-term lasting relief. Before medicating a patient for symptoms of RLS – A Vein Specialist should always be consulted in order to rule out venous insufficiency first. Dr. Magnant is the premier Vein Specialist in South West Florida. If you are experiencing symptoms of RLS or have had a diagnosis of RLS we invite you to give us a call at 239-694-VEIN (8346) or visit our website www.weknowveins.com. Deep Vein Thrombosis is the medical term for a blood clot. This condition can occur when one or more blood clots form within the deep veins of the circulatory system (most commonly in the legs). It can result in swelling, tenderness and pain in the legs but often times presents no noticeable symptoms. DVT is more likely to develop if you have certain medical conditions which effect blood clotting. It can also take place if you are sedentary for an extended period of time, such as being confined to bed rest, if you are taking hormone therapy or are late term in a pregnancy. DVT risk is also heightened if you are over 60, smoke, are overweight or sit for extended periods of time. It is a condition that needs to be taken seriously. Blood clots in your veins are unpredictable and can break loose allowing them to travel through your veins and if the clot reaches your lungs can cause a pulmonary embolism. Pulmonary embolisms can be life-threatening, but prompt treatment can greatly reduce the risk of death. The very best treatment is prevention. If you suspect, you may have deep vein issues consult a specialist as soon as possible. What are the signs that you may be experiencing a blood clot or possible serious venous issue? What tests are used to diagnose DVT? A duplex ultrasound is a painless noninvasive test. The doctor spreads warm gel on your skin and then rubs a wand over the area where the clot is suspected. Ultrasound sends sound waves into your body and relays the echoes to a computer, which shows images of your blood vessels and if there is a clot. Ultrasound is most compatible with medium to surface vein issues. Another avenue with which to be able to detect clots is called Venography. Venography is a specialized X-ray that is taken along with a radioactive dye injection that is placed into a vein on the top of your foot. This allows the vein to be seen visibly and is very easy to detect a clot. It’s more accurate than an ultrasound. If it is suspected the clot may be housed within your pelvis or thighs where the body is thicker your doctor may opt to use Magnetic Resonance Imaging (MRI) technology. During an MRI you will lie very still on a narrow table that slides into the imaging tube. Inside of the encasement radio waves and a strong magnetic field create a detailed picture of the inside of your body visible for analysis on the computer screen for the technicians and doctor to go over. 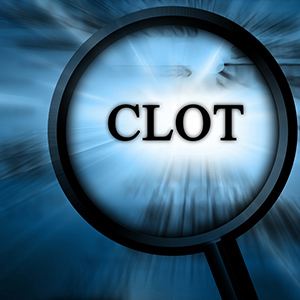 What happens if you are found to have a blood clot? Surgical or non-surgical removal of blood clots. The Tampa Cardiology Associates are experienced in non-surgical catheter-based techniques of clot removal from both the legs and the lungs (AngioJet, Catheter directed thrombolytics (clot busting medications) and Angiovac). An inferior vena cava (IVC) filter is a temporary medical device that is required if a patient cannot tolerate blood thinners. The IVC filter is implanted to trap blood clots, preventing them from traveling to the lungs where they can become life-threatening. DVT is often treated with anti-coagulants (blood thinners). These medications help in preventing existing clots from growing larger and any future clots from taking form. Simple actions or lifestyle changes can often make a world of difference in some DVT patients after the initial clot is treated to prevent future clots. Recommended home treatments can include adding in frequent walks daily, elevating the legs, and wearing compression stockings. It is important to note that DVT cannot be cured with at home therapy but lifestyle changes can reduce symptoms and prevent future complications from occurring. Blood clots are not a condition where a wait and see tactic is in the best interest of your health, if you are having any of these symptoms to be evaluated by a doctor as soon as possible. Tampa Cardiovascular Associates invite you to call us at 813-975-2800 or contact us through the web.http://www.tampacardio.com/contact-us/. If it is an emergency, please dial 911 or go to the nearest ER. The last thing you want to deal with is being involved in an auto accident, at fault or not, and realizing that you have sub-par auto insurance coverage. You are rattled, shaken, possibly injured, your car is likely damaged, you may even have injured someone else and you certainly don’t want to have to deal with the possibility of being sued or having to come out of pocket to rectify the situation. This never needs to be a concern if you take a proactive approach. Working with a reputable independent insurance representative from Centennial Insurance is the best way to make sure that your coverage fits your life, your needs and your automobile. Your income, lifestyle, assets and vehicle are a consideration that many fail to take into account. We all like to save money, especially on monthly bills, but cutting costs by way of your auto policy may not be the smart move. If you own your home or other property, other vehicles or have substantial savings in the bank unless you are properly insured you may be at risk should an accident occur. The greater the value of your assetsthe more you stand to lose. It’s important to make sure your liability insurance is set high enough. Property Damage – The minimum for Florida is $10,000. It is unlikely that is enough to really protect you in an accident. New cars on the road today can range anywhere from $11,000 to upwards of $200,000 for luxury or sport models. That could leave you holding an incredibly expensive repair or replacement bill. Bodily Injury – The minimum coverage for bodily injury here in Florida is $10,000 per person or $20,000 per accident. If you injure someone, you could be sued for very high amount. The amount of Liability coverage you carry should be high enough to protect your assets in the event of an accident. Cheap discount auto insurance almost never pays off in the end. Save now = Pay later. Comprehensive – Covers the cost of damages to your car not caused by a collision. The higher the deductible you choose, the lower your monthly premium will be. Comprehensive covers things like fire, theft, hurricane or storm damage. Collision – Covers the cost of damage to your own car due to an accident. The value is based on the value of your car, truck or motorcycle. Only a deductible need be set. The higher the deductible you choose, the lower the premium will go. 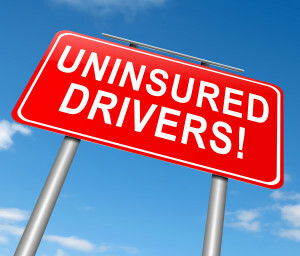 Uninsured Motorist Coverage – If you have an accident and the other driver is found to be at fault but has no insurance, uninsured motorist coverage covers the space between your costs and the other driver’s coverage, up to the limits set on your coverage. Personal Injury Protection (“PIP” or “No-fault”) Florida is a no-fault state. PIP covers your medical expenses and those of your passengers, no matter who was responsible. Medical Expenses – Takes care of the cost of medical care for you and your passengers in the event of an accident. The limit you choose is the maximum that will be paid for each person. Having the right insurance levels set can help to set your mind at ease should you be involved in any type of auto accident. With daily temperatures in the upper 90’s with high humidity it tends to take people some time to adapt. It’s made easier by the fact that everything down here is air conditioned. Stores, offices, homes, cars – you move from one to the other pretty quickly and unless you so choose, don’t really have to spend that much time out in the heat. I will say though, that once you have been through a few summers, your body temperature seems to regulate. You no longer feel as hot and actually are able to enjoy the beaches and sunshine in the summer months. Along with that comes the added bonus that all of the seasonal visitors have returned home. The roads clear, the once crowded reservation only restaurants are now open and airy and you are easily sat at all times of the day, there are no lines at the grocery store and the welcoming sandy beaches can be nearly empty at times leaving you feeling like you have your own private oasis. 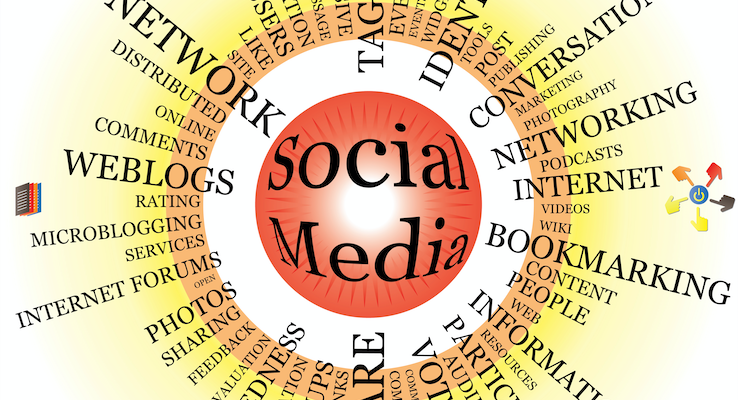 We know that relocating is a huge undertaking. If you do decide on the Cape Coral, Fort Myers, Bonita, Estero or Sanibel Island areas give Sage Realty a call at 1-800-789-6618 or visit our website www.sagerealtor.com to search current listings. We look forward to working with you! Aortic Stenosis is a narrowing of the aortic heart valve opening. The aorta is the main artery in the body and vital in delivering oxygen rich blood to the entire system. The narrowing is usually caused by age related calcification but can also be attributed to birth defects, radiation therapy or a bout with rheumatic fever (scar tissue in the case of rheumatic fever rather than calcification can cause the stiffening). With Aortic Stenosis your heart is forced to work harder and may not be able to pump enough oxygen enriched blood throughout your body. When calcium builds up on the heart valves or scarring and thickening occurs it reduces their ability to open and close readily. The result is that less oxygenated blood is able to travel to the brain and other organs. It is important to note that this condition does not always present symptoms outwardly. You are at a higher risk if you smoke, have high blood pressure, have consistently high cholesterol levels, and are 65 or over or have a family history of heart disease. Men are more likely to develop aortic stenosis than women. If aortic stenosis is left untreated, complications generally will occur over time. Valve replacement is the recommended option. This can be achieved by minimally invasive techniques or as an open heart surgery. The minimally invasive technique (Trans-femoral aortic valve replacement TAVR) is performed through a needle stick in the femoral artery which is in the upper thigh area. The valve is delivered via small plastic tubes called catheters and deployed in position. All this while under anesthesia and being continuously monitored. Surgically, the surgeon must make an incision in the center of the chest through the breastbone. The chest is then opened to expose the heart. The surgeon then opens the pericardium (lining that protects the heart). The damaged valve is then removed. As the final step the prosthetic replacement valve is inserted and sewn into the heart. This valve is made from either human or pig skin donor skin. The American Board of Internal Medicine and Cardiovascular Disease conducted a study of 7584 patients who underwent aortic valve replacement surgery, including 815 over the age of 80. They found that short and long-term survival was favorable across all age groups. Specifically, more than half of the patients undergoing aortic valve procedures were alive 6 years after surgery. Without valve replacement, those diagnosed with this condition have a 50% chance of living only another 2 years. It is important in order to achieve the best possible outcome, if you are having any of these symptoms to be evaluated by a doctor as soon as possible. In today’s world proactive protection of assets is more vital than ever before. You have worked hard to get where you are in life. Don’t let an accident or an incident that is out of your control damage that standing. Taking control by protecting your belongings gives you peace of mind and security. With the help of a knowledgeable insurance broker you can easily avoid the top 5 mistakes most people make when buying insurance. Often times people will set the deductible low because they feel like if they were to have an accident, they would not want to have to come out of pocket at that time all at once for a large sum of cash. While this makes sense, try thinking of it a slightly different way. 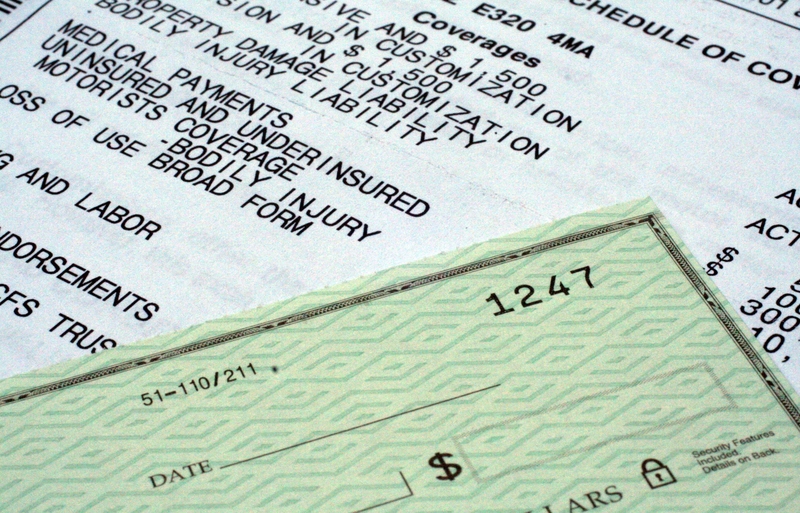 Bumping up your deductible may save you up to 40% on your premium in some cases. As an alternative, take that savings and start or add it to your emergency fund. That way you are saving money on account and if you do need it for an accident, it is still there, and if you don’t it is added to your slush fund. A good deal isn’t always a good deal. Before you commit to an insurance policy check the company’s ratings and complaints. When you do need your insurance it will always be in times of stress and you certainly do not need a hassle from the very people who are supposed to be there to protect you. They can be researched by visiting the National Association of Insurance Commissioners’ Consumer Information Source (https://eapps.naic.org/cis/). The market value and the insurance value are not the same. You need enough insurance to pay to rebuild your home if it is destroyed, not just what the current fluctuating market allows for a possible sale. A great way to check and see if you are on target for asset protection is to check the rebuilding cost calculator on www.accucoverage.com. No insurance policy is one size fits all. Every home insurance or business insurance policy comes with exclusions, and it’s important that you read and understand them. A prime example is to check to be sure you do not need special riders for earthquake or flood damage. 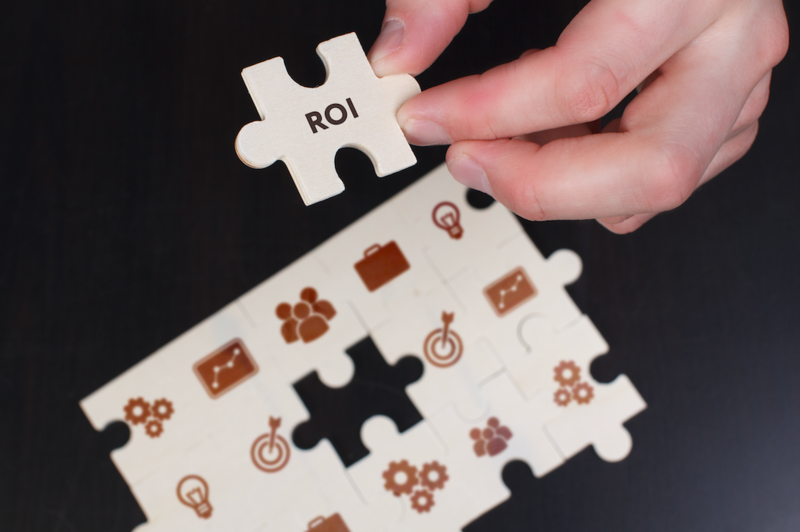 Going over your policies with a reputable agent can save you time, money and aggravation in the long run. Life happens and change is the only constant. Make sure that your insurance policies shift with you. Additions, renovations or even adding a pool are possible policy changes that need to be addressed. Saving a few dollars by not adjusting your premium could end up coming back to bite you in the long run. A prime example would be adding a new dog to your family. Consider: 4.5 million people are bitten by dogs each year. 885,000 of those have required medical attention. According to the Insurance Information Institute the average cost was $32,000 in 2014. Having to pay that out of pocket could put a major dent in your savings account.